Located at Russell Island in the Southern Moreton Bay Islands (SMBI) marine park this service was born out of the necessity for quality natural products for use in such a sensitive environment. 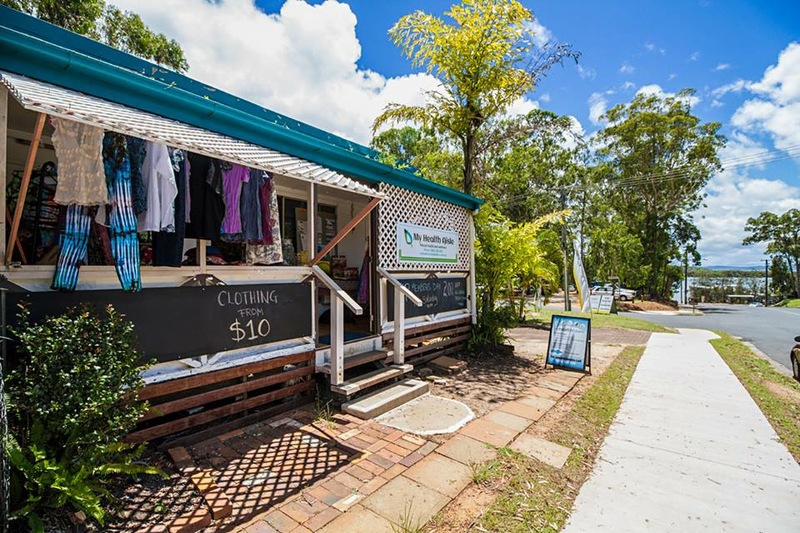 Situated in front of Canaipa Nursery we offer natural and certified organic groceries, wholefoods, fridge and freezer products, skincare, vitamins, books, clothing and gifts. My Health Aisle is more than just a food store, offering free naturopathic and nutrition advice and support to assist you in living, eating and staying well. ​We embrace a holistic approach to wellness which integrates diet, lifestyle, emotions and education to help you have the life you deserve. We are also the drop-off and pick-up location for IT Solver, an island based computer support and repair service. So… whether it’s your health or the health of your computer we can help. Healthy snacks and remedies. Kirsty has it all. Kirsty has a wealth of knowledge regarding holistic approaches. She is friendly, helpful and has a great array of stock, including beautiful clothing. Highly recommended! !